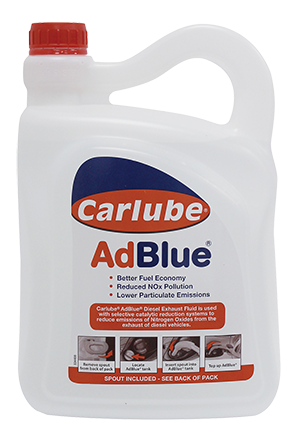 AdBlue is a reducing agent produced to ISO 22241 standard for the SCR exhaust after-treatment devices in the latest generation of diesel powered Euro IV, Euro V and Euro VI engines. 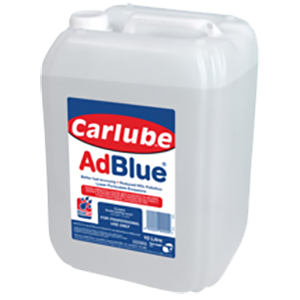 The formulation must comply with the ISO 22241 specification and is known as Automotive Grade Urea Solution, AUS 32 and AdBlue. Note: AdBlue is licensed by the VDA.